I am a licensed midwife committed to offering quality prenatal, labor, birth, postpartum and well-woman care in the home. I believe that the natural physiological action of birth is a truly innate process that we were beautifully designed to perform. When we educate ourselves and look into our options we are then empowered by those informed decisions. Midwifery, as a practice, plugs us into an older knowledge and to the rhythms of our own bodies and I strive to uphold those older traditions and practices. I believe it is an honor to bear witness to the making of a family; that moment where a couple, a supportive group of adults becomes a family with the birth of their baby. 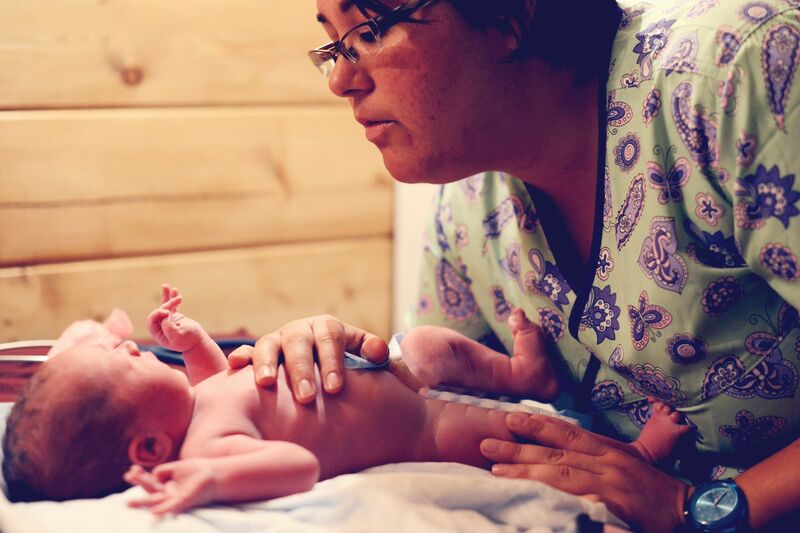 My path to midwifery began with my desire to empower and serve women. I graduated from Nizhoni Institute of Midwifery in 2014 and am licensed through the Medical Board of California as a Licensed Midwife and certified by the North American Registry of Midwives as a Certified Professional Midwife. Giving birth is a transformative experience that should be supported in an individualized and loving manner with trust in the process. I believe in providing care that is respectful, individualized, and gentle with regard to the family’s needs be they cultural, economic, spiritual and beyond. I serve Riverside County, Moreno Valley, Corona, Fontana, Irvine, Lake Elsinore, Perris, Eastvale, Rialto, Menifee, Murrieta, Ontario, Perris, Rancho Cucamonga, Redlands, San Bernardino, Temecula, Jurupa Valley and many communities in between!